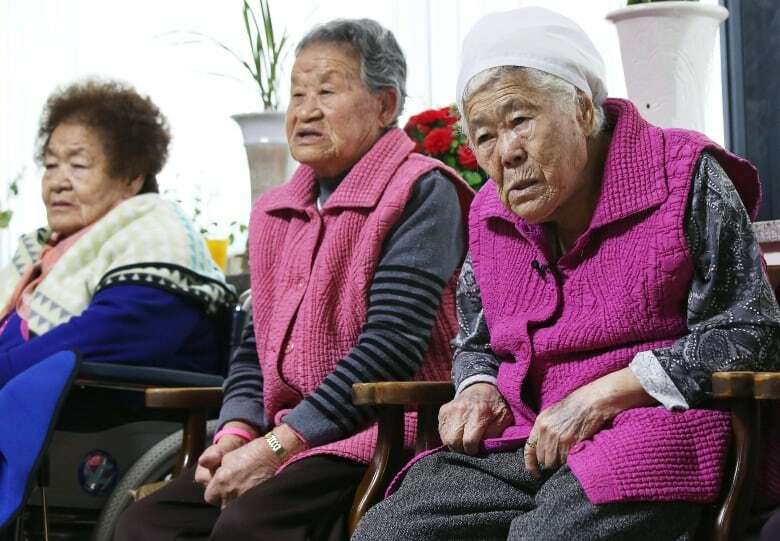 South Korea and Japan reached a landmark agreement on Monday to resolve the issue of "comfort women", as those who were forced to work in Japan's wartime brothels were euphemistically known, which has long plagued ties between the neighbours. The foreign ministers of the two countries said after a meeting in Seoul that the "comfort women" issue would be "finally and irreversibly resolved" if all conditions were met. South Korean President Park Geun-hye and Japanese Prime Minister Shinzo Abe pledged to take the opportunity to boost bilateral ties soon after the agreement by the foreign ministers. The accord will be welcomed by the United States, which has been keen for improved relations between its two major Asian allies in the face of an increasingly assertive China and an unpredictable North Korea. Strains between Tokyo and Seoul have prevented the two countries from signing an agreement to share sensitive military information, so a year ago they signed a three-way pact under which Seoul routes its information to the United States which then passes it on to Japan, and vice versa. Park "hoped that since the two governments worked through a difficult process to reach this agreement, they can co-operate closely to start building trust and open a new relationship," her office quoted her as saying to Abe. 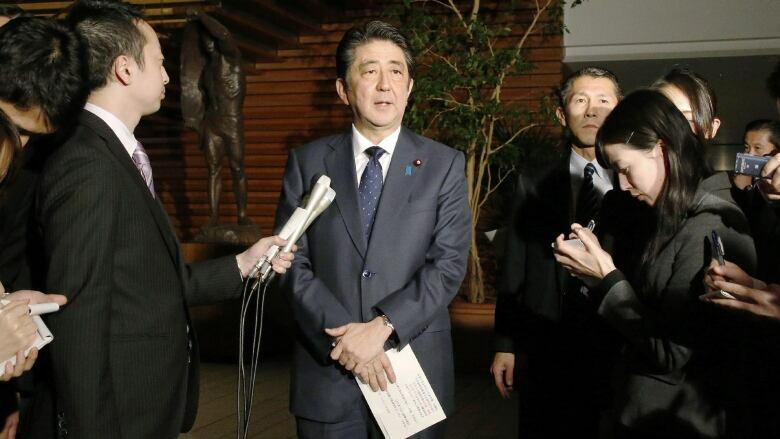 Abe told reporters in Tokyo that Japan has apologized and expressed its remorse, but added future Japanese generations should not have to keep on doing so. " We should never allow this problem to drag on into the next generation," he said, echoing remarks he made marking the 70th anniversary of the end of World War Two on August 15. " From now on, Japan and South Korea will enter a new era." Japan was "painfully aware of its responsibilities" for the affront to the women's honour and dignity, Japanese Foreign Minister Fumio Kishida told a news conference in Seoul with his South Korean counterpart. "Prime Minister Abe expresses anew his most sincere apologies and remorse to all the women who underwent immeasurable and painful experiences." Calling the agreement "epoch-making", Kishida told reporters later: "I believe this has set up a stage for advancement of security co-operation between Japan and South Korea, as well as among Japan, the United States and South Korea". Japan will draw on its government budget to contribute about one billion yen ($8.3 million) to a fund that will help the former "comfort women", and work with South Korea to run a programme to restore their honour and dignity, Kishida said. Scholars continue to debate the number of women exploited. Activists in South Korea say there may have been as many as 200,000 Korean victims, only a few of whom came forward. Only 46 survivors remain of the 238 women in South Korea who came forward, and their average age is 89. South Korea's Foreign Minister Yun Byung-se said he valued Japan's efforts. "On the premise that the steps pledged by the Japanese government are earnestly carried out, the Korean government confirms that the matter (of comfort women) is finally and irreversibly resolved," Yun told the news conference. The two countries have been trying for decades to overcome divisions over the "comfort women" issue, but past efforts have not succeeded. 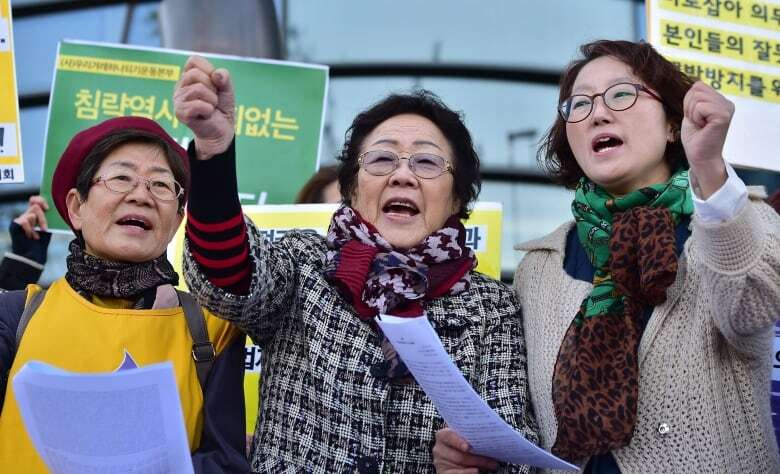 Japan had been insisting South Korea state its intention to lay the issue to rest this time, since many officials resent what they see as South Korea's use of the "comfort women" issue for domestic political gain despite past steps taken by Tokyo. South Korea, for its part, wanted a clearer statement by Japan of its responsibility for the women's suffering. Former Japanese diplomat Kunihiko Miyake said the timing was right for the deal, since Abe wanted to resolve the dispute this year, the 70th anniversary of World War Two's end, and Park doubtless felt it was better to do so well ahead of a parliamentary election set for next year. A powerful symbol of success would be the fate of a statue symbolising "comfort women" that has been put up in front of the Japanese Embassy in Seoul and has been an irritant to Tokyo. Although South Korea did not agree to remove the statue, Yun said Seoul recognises Japan's concerns and will hold discussions with the group that erected it to address the issue. The two countries have been pushing to improve relations since Abe met Park last month. That meeting took place partly under pressure from Washington.